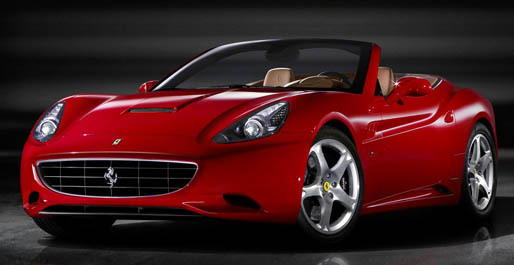 Ferrari has released the first official photographs of its all-new California GT model. The Italian thoroughbred that had been dubbed as the GT, California GT and Dino over the previous months will be offered exclusively as a 2+ seater coupe-cabriolet with an electric folding hardtop. 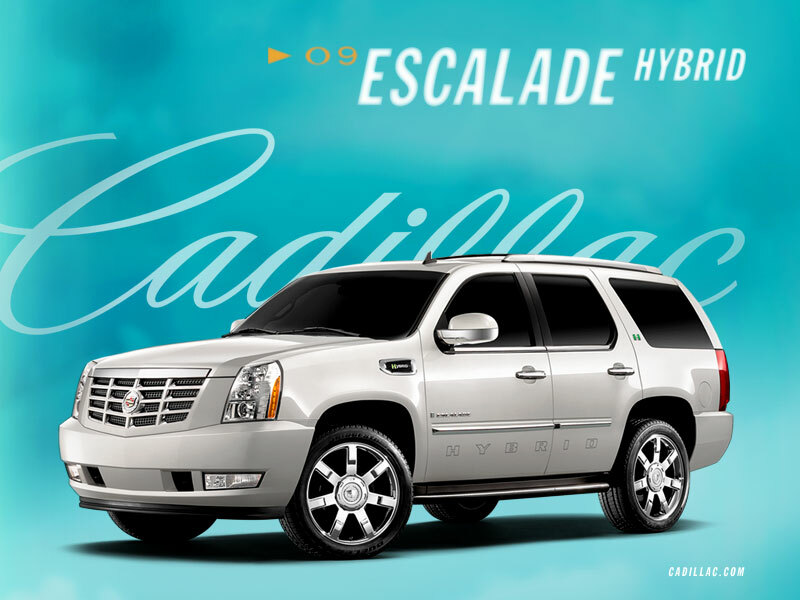 A 4.3-liter V8 engine powers the California that features direct fuel injection and a â€œflatâ€ crankshaft, generating 460 Hp at 7,500 rpm. I just saw the trailer for Will Smith’s upcoming movie Hancock. I thought it looked really good. I’m excited to see how this movie will turn out. Anticipation has been building up for quite a minute now and tech blog The Boy Genius Report has been really good at pin-pointing their prediction down the the Blackberry road but today RIM as officially announced their newest device The Blackberry Bold(model number: 9000). 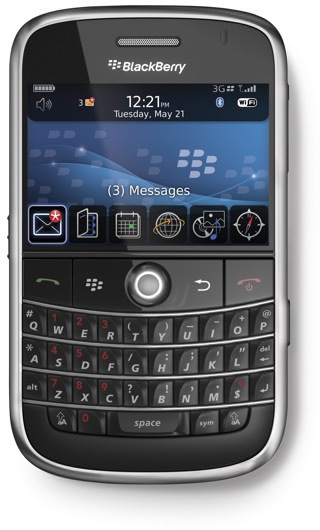 The Blackberry Bold is one of the latest and greatest Blackberry’s to come with features such as: 3G, GPS, and Wi-Fi.